We are also working on better signage at the entrances of our towns, a revival of the historic Carol Theater, art shows, group tour packages and many other great ideas. Business owners, private citizens and seasonal residents are all encouraged to attend our meetings, and attendance is never mandatory! If you can just help out once in a while, or if you have a new idea that you would like us to pursue, we’d love to have you join our group. 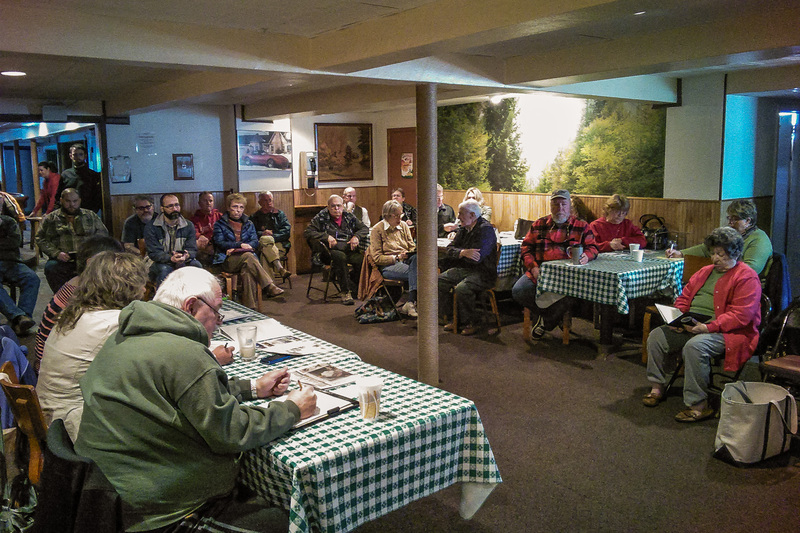 Meetings are held every 2nd Friday morning of the month at 9am at the Panther Mountain Inn and last only an hour. In fact, our two simple rules are one person talks at a time and the meetings are done in an hour. We believe in efficiency. 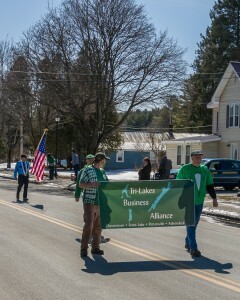 We ask for no dues to be a member and walk-ins for meetings are how everyone becomes a part of the Alliance. The Alliance complements other local organizations supporting the community, including the North Warren Chamber of Commence, Chestertown Rotary, the town governments and other groups. The Alliance in particular is well known for at getting projects off the ground quickly.